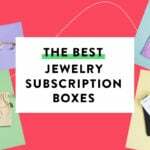 Check out the latest Bump Boxes Coupon on My Subscription Addiction! 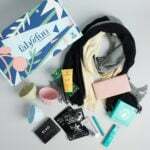 Bump Boxes Black Friday Deal – FREE Mom and Baby Box with 2 Gifts + 20% Off Gift Subscriptions! Bump Boxes Black Friday Deal – FREE Mom and Baby Box with 2 Gifts! Bump Boxes Cyber Monday Sale – 50% Off First Box! Bump Boxes Labor Day Sale – 40% Off!